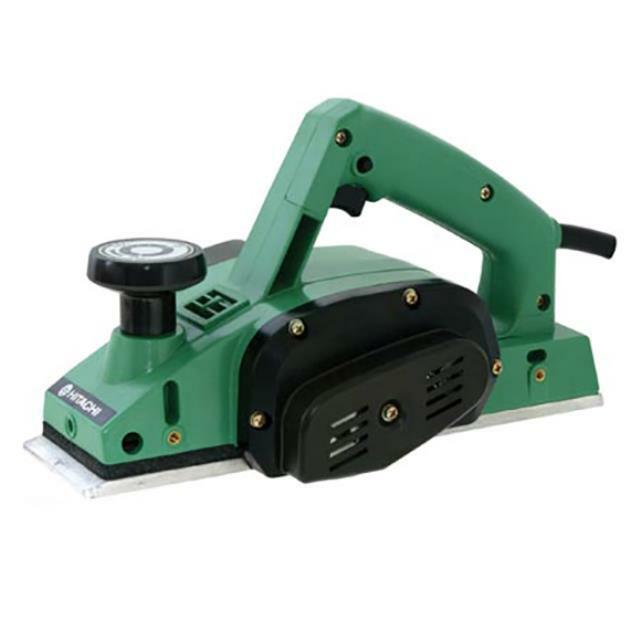 Uses: Ideal for planeing timber doors, beams, panels, joinery and boats. Features: Adjustable cutting depth. Tugsten tipped blade. Max 3mm cuts in one pass.